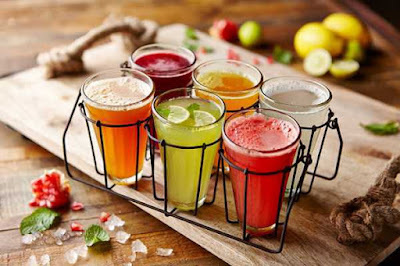 Smoothies and fruit juice are the new danger, said Popkin, a distinguished professor at the department of nutrition at the University of North Carolina, in an interview with the Guardian. He added: It's kind of the next step in the evolution of the battle. And it's a really big part of it because in every country they've been replacing soft drinks with fruit juice and smoothies as the new healthy beverage. So you will find that Coke and Pepsi have bought dozens [of fruit juice companies] around the globe.